The first edition of this book was produced on our very first pre-Windows computer, a KayPro, when we lived in Oregon, USA. Research for the book involved letters and phone calls; email was not available in the 1980’s and internet based social media was a thing of the future. The book was published in 1990 and won a Maxwell award for best canine reference book the following year. 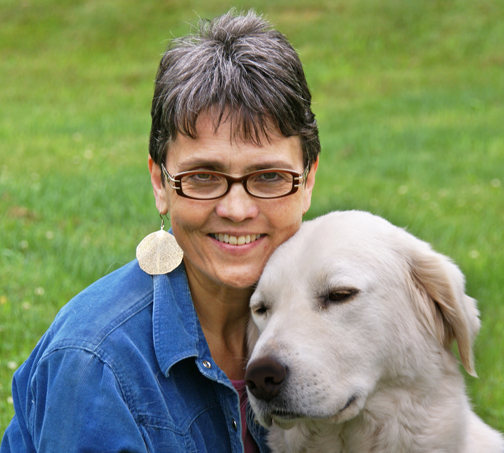 I was thrilled to be in chilly New York City that February to accept the award at the annual meeting of the Dog Writers’ Association of America. A second edition was published in 2004 by Alpine Publications since the original publisher, OTR Press, had folded. 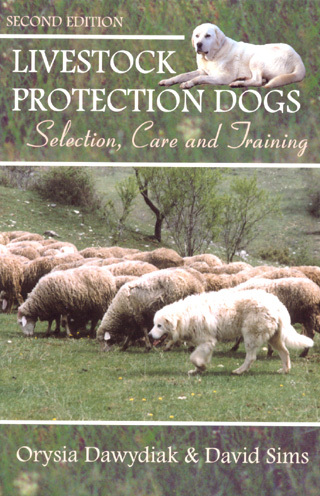 But our book was still selling well since it met the needs of a specialized niche in the world of agriculture and working dogs – livestock protection dogs to be more specific. Hello! I am seeing a listing on Amazon for your book, but with a newer Feb 12, 2019 date. Is this yet another new addition?